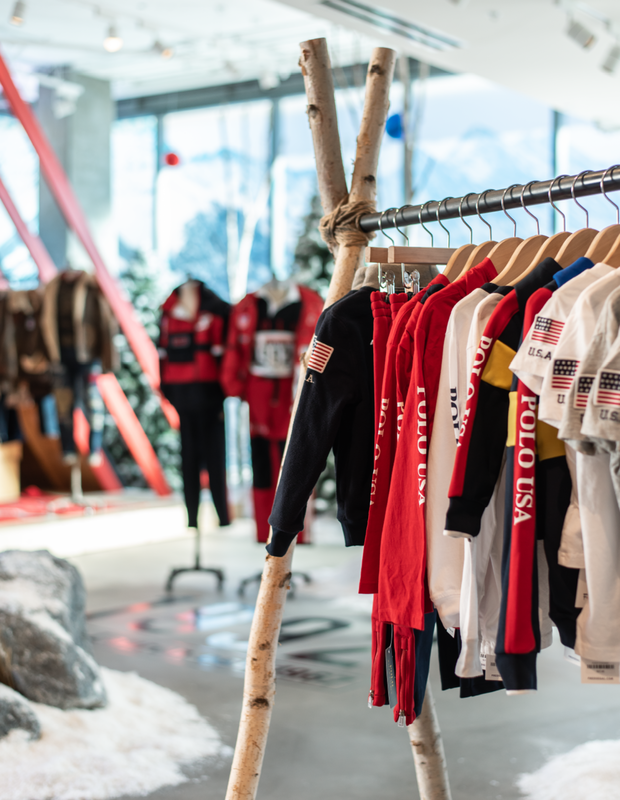 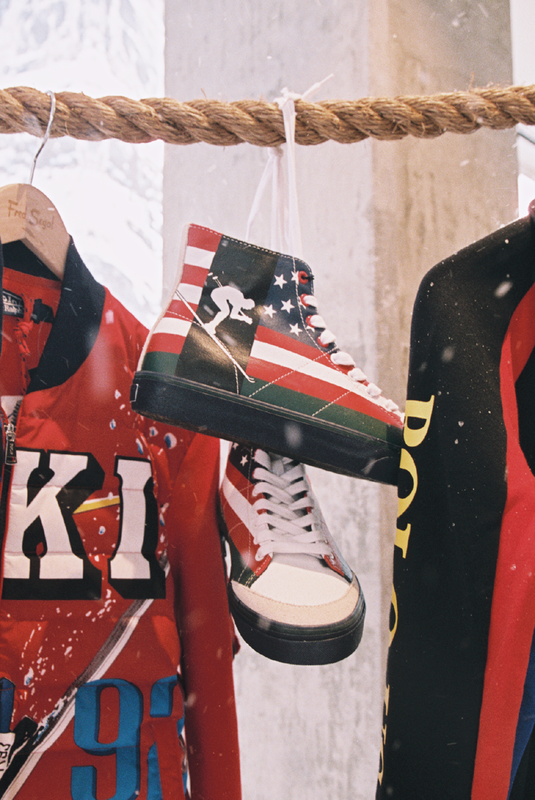 Iconic American heritage brand Ralph Lauren enlisted Brand Studio with a major task of honoring the brand with an immersive pop up experience to celebrate the brand’s 50th Anniversary, a new Winter Lodge collection, and several limited product drops. 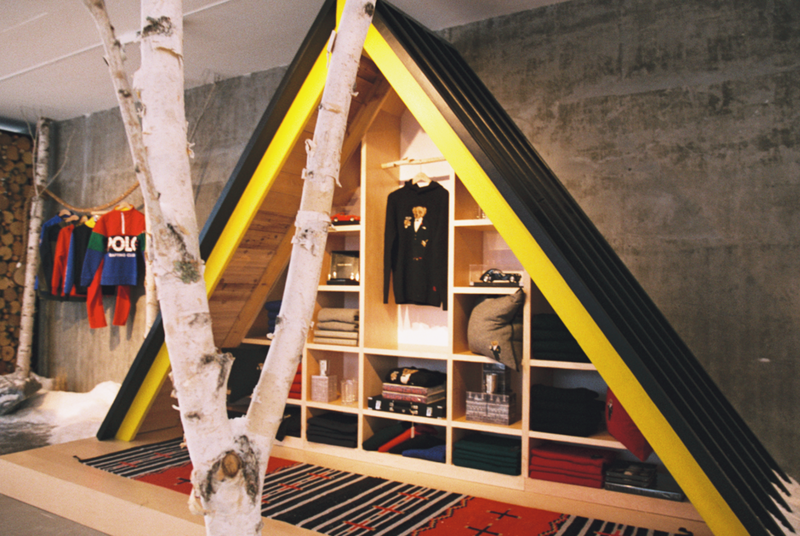 Brand Studio designed, art directed, and developed the layout for a space that can represent the Ralph Lauren as a designer as much as POLO as a brand. 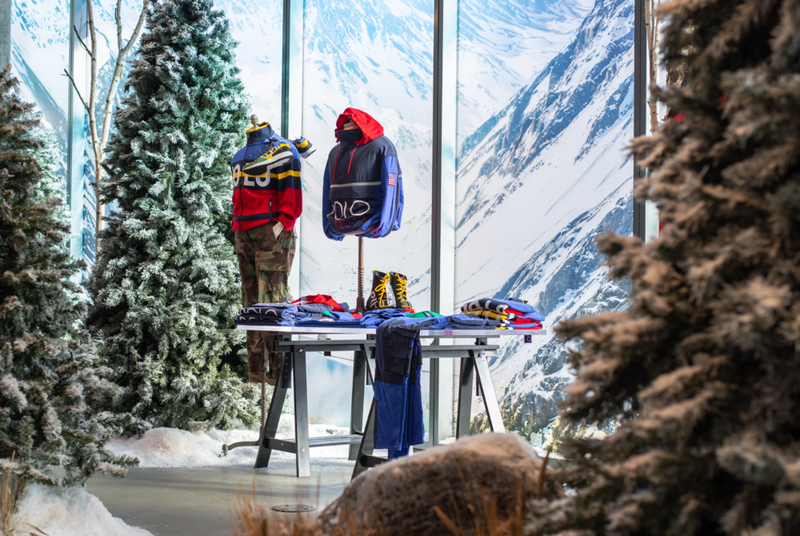 The space came to represent an open-area log cabin — with key art in the windows placing visitors right in the world of Ralph Lauren. 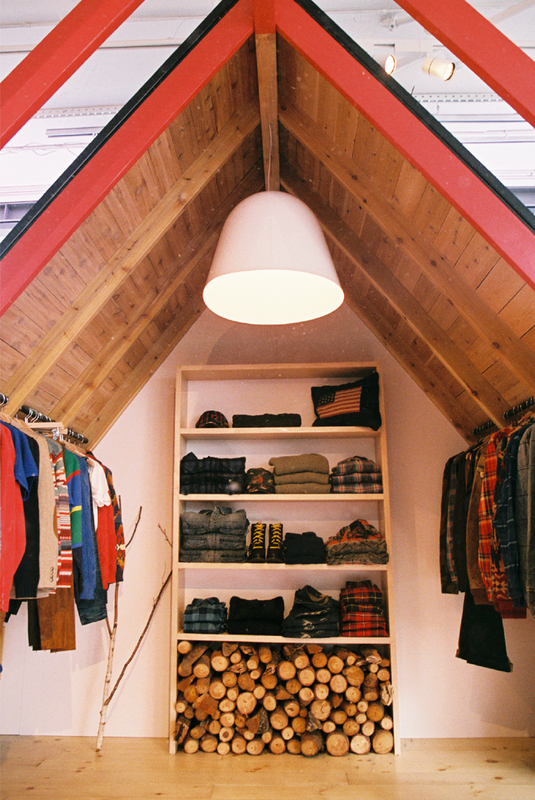 Open shelving allowed all products to be featured throughout the space, and experiential elements such as snow and trees to bring it further to life. 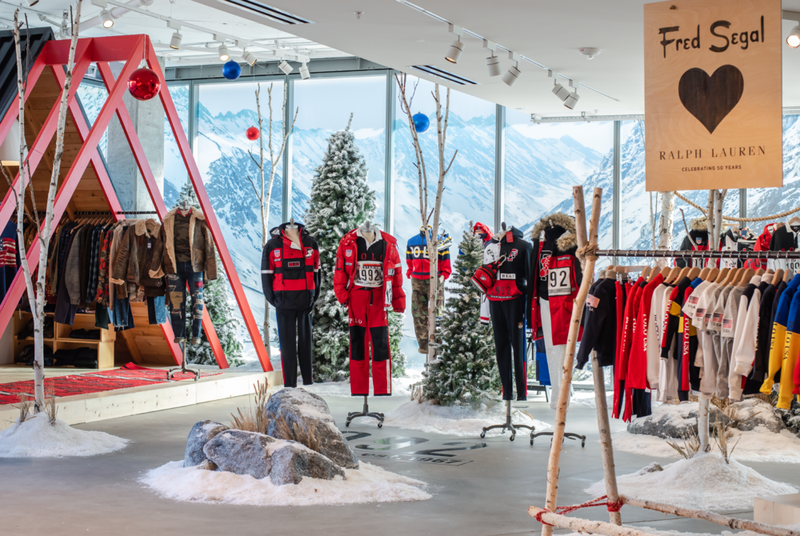 Brand Studio created a truly immersive experience to give POLO a key brand asset for their anniversary through the unique lens of Fred Segal.